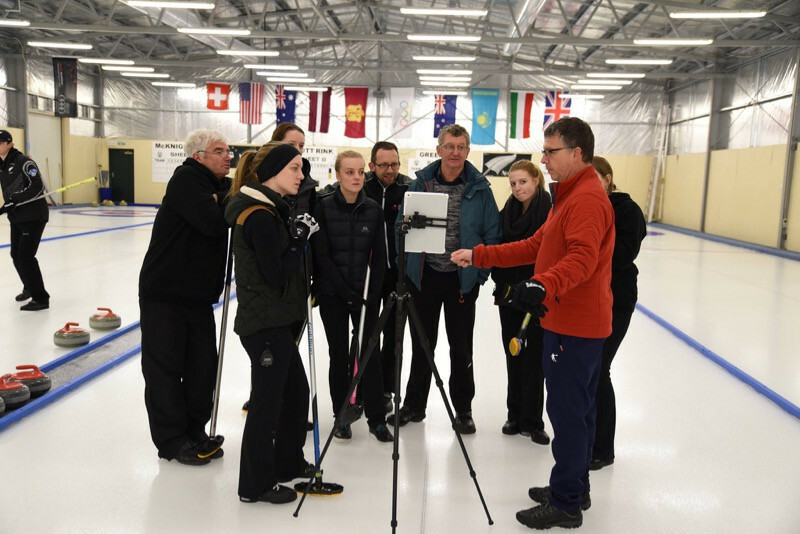 Stepping Stones, the new development programme of the World Curling Federation (WCF), has held an event in New Zealand. 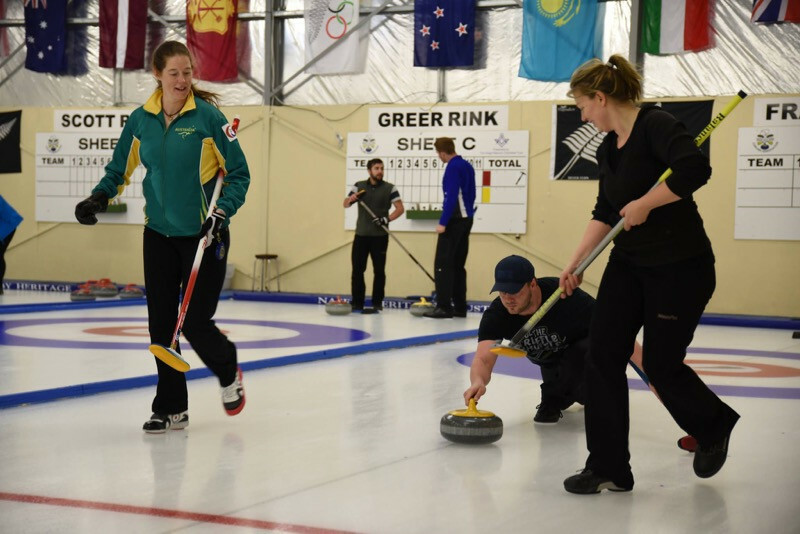 The New Zealand Curling Association and Australian Curling Federation teamed-up to deliver the programme to its junior, men’s, mixed doubles and women’s teams in Naseby. A total of 45 athletes and nine coaches took part. The first event of the programme was held last August in Estonia. The scheme is designed to introduce athletes to tools that will help with performance and mental analysis. The course also goes into detail about how best to plan out the season so that the athletes can aim to reach their peaks at the right moments. 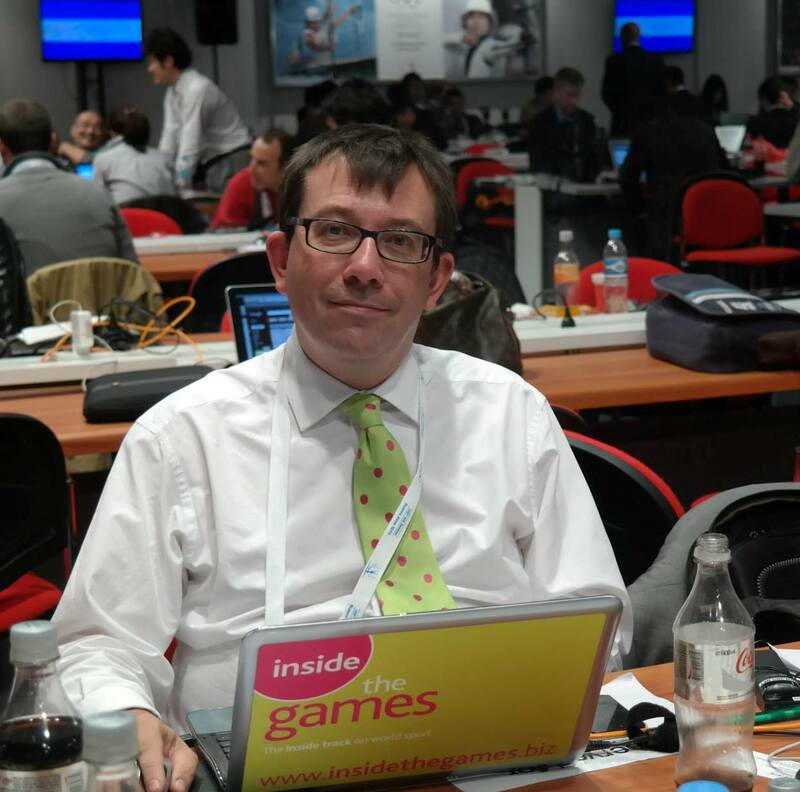 Australian Matt Millikin, a member of his team's junior team, claimed he found the event organised by WCF competitions and development officer Scott Arnold, as well as sport planning specialist and mental training coach Ken Bagnell and high performance athlete Julie McMullin, a useful exercise. "Stepping Stones provided such a wonderful opportunity to be given the tools to move to the next level individually and with our team," Millikin said. "The insight, information and ability of the coaches provided was incredible. "As part of an Australian team, we don’t have the facilities to be on the ice regularly and this camp was such a good way to find out how our team can find success. "Personally, I benefited immensely from being in an environment where every person is focused and determined all working towards a common goal. All in all, the experience was one that I will be benefiting from for many years to come." Ian Pallangio, a member of the Australian men’s team and who has represented his country 22 times, found the camp beneficial too. "As a team of five, but who live in three different cities, it was a precious opportunity to get together as a team to mature our on-ice and off-ice preparation," he said. "Even though we are an experienced team who have played together for a number of years, the programme provided time and space, facilitated by very knowledgeable coaches, to focus on many aspects of our team that we don’t always have the skill, or opportunity, to work through"